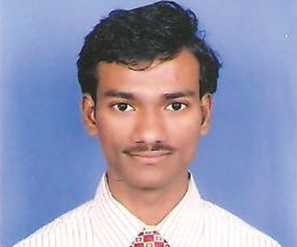 Anjani Srikanth Koka is presently working as a Lecturer (Off-Campus) in the Department of Management at BITS, Pilani – Hyderabad Off-Campus Centre. He did his M.Sc (Hons.) Mathematics, MMS and Ph.D from BITS, Pilani in 2007 and 2017. 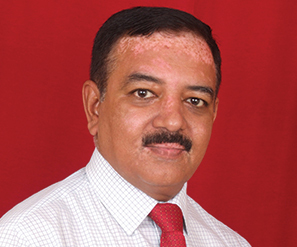 He has been teaching courses viz., Principles of Management, Managerial Communication, Technical Report Writing and Human Resource Management to working professionals who pursue their off-campus degrees from BITS, Pilani. He has 9 years of teaching experience. He has worked for over 2 years in the IT industry prior to joining BITS Pilani. 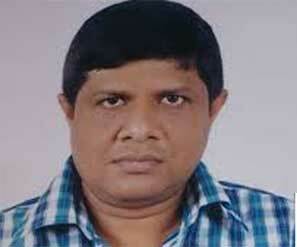 He has published several research papers in International and National Journals. His areas of interest are Organizational Behavior, Human Resource Management, Soft Skills and Professional Communication. 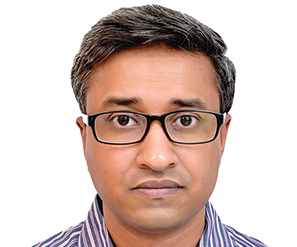 Dr. Nirankush Dutta joined BITS Pilani as a faculty in the Department of Management in 2017. He brings with him six years of work experience, of which four years are in the IT industry in India and abroad, and two years are in the academia, where he taught Management courses to students of post-graduate level. 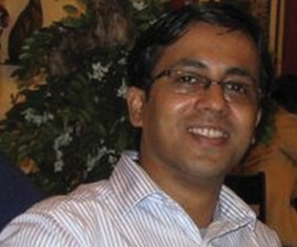 His primary research interest lies in Online Social Media Marketing and e-Commerce. In his Doctoral thesis he has focused on building an empirically validated model on the role of trust in Online Social Media Marketing. 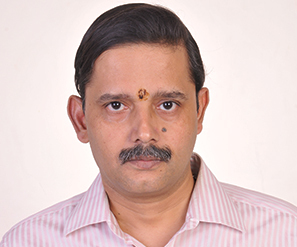 His research papers have been published by International Journal of Web Based Community (ABDC indexed, Category “B”), Journal of Internet Commerce (ABDC indexed, Category “B”) and Indore Management Journal (Published by Indian Institute of Management Indore). Case studies authored by him have been published in Emerald Emerging Market Case Studies, Ivey Cases and International Journal of Case Studies in Management (Published by HEC Montreal) and are available through Harvard Business Publishing. Arun Maity is an Associate Professor in the Mechanical Engineering Department at Birla Institute of Technology & Science (BITS), Pilani (Rajasthan). He did his graduation in Mechanical Engineering from Government Engineering College (now NIT) Raipur and Master’s in Mechanical Engineering with specialisation in Production Engineering (Management Science Group) from the Maharaja Sayajirao University of Baroda, Vadodara. He has done his Ph.D. in the field of Manufacturing Excellence from Birla Institute of Technology & Science, Pilani at Grasim Industries Limited. His areas of interest are manufacturing excellence, project management and human resource management. He earned a Post Graduate Diploma in Human Resource Management from IGNOU and certificates on Project Management from RITx through edX as part of professional development.